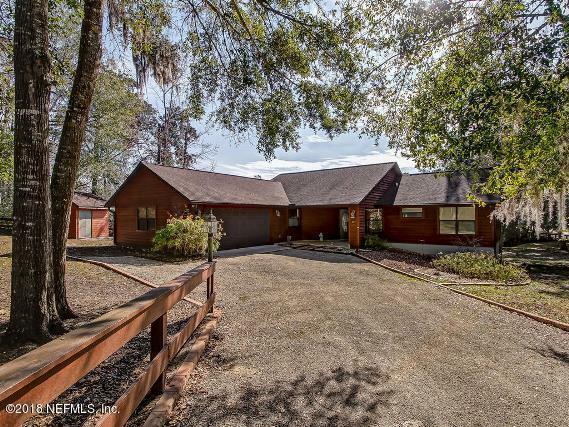 Delightful home on Lake Kathleen in prestigious, deed restricted Saratoga Harbor subdivision. 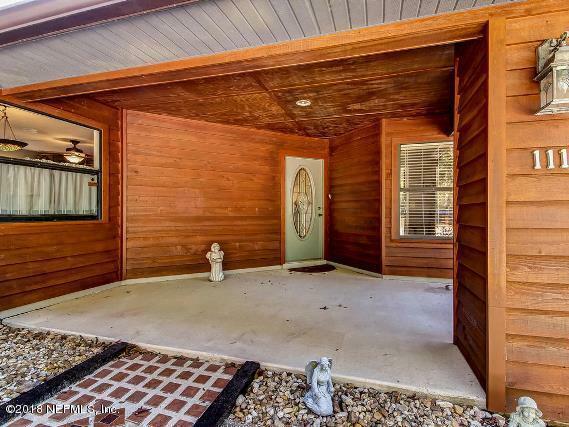 Immaculate move-in condition 3BR/2BA custom built home offering panoramic views of the lake from most rooms. 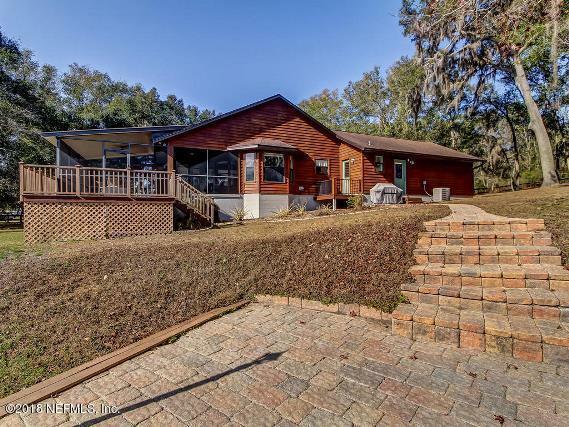 Many extras including ceramic tile flooring, double pane windows with marble sills, Jenair stove with grill, side by side refrigerator, 2 car garage with air conditioned office plus plenty of storage above and great fishing dock. Wonderful two-level screened lanai opens to sun deck with access via staircase to lower level patio with pavers leading to the dock. Several boat slips are available for rent or purchase as of 1/22/18. 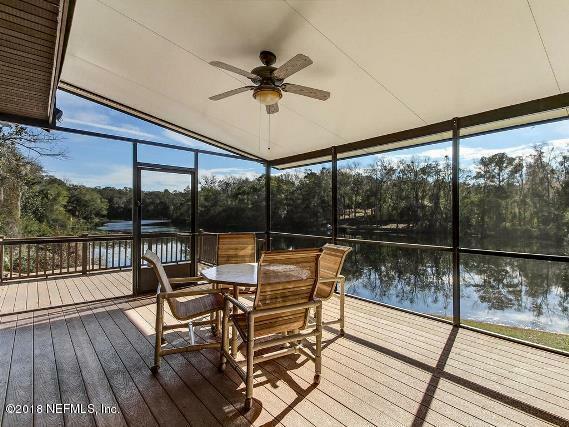 Direct access to St. Johns River from the harbor.